Our B.L.U. 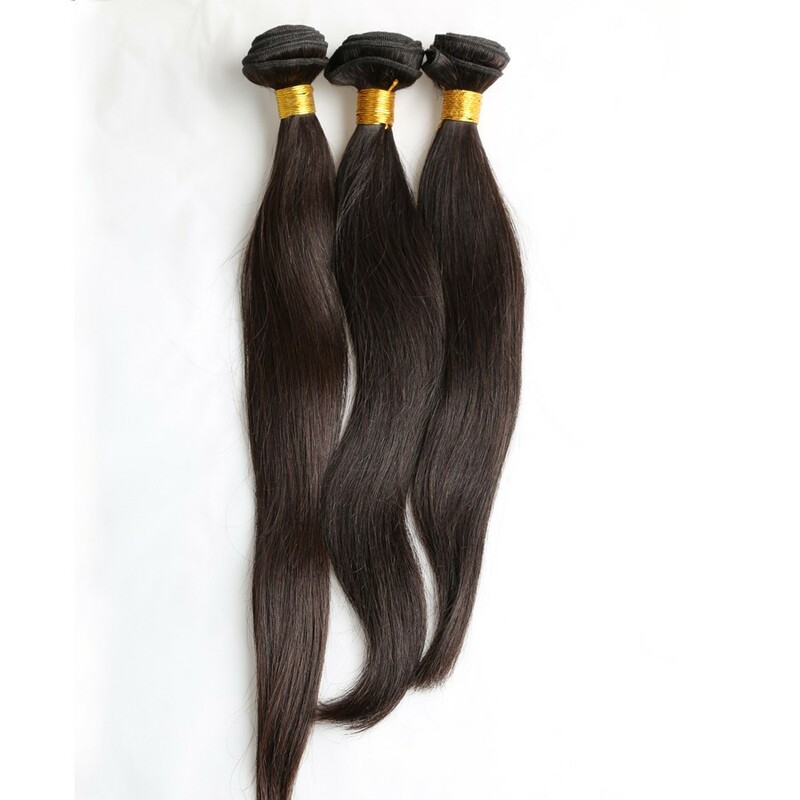 (Best Look Uncovered) Staright Hair Bundles are 100% Pure Virgin Indian Hair. this hair comes in a natural brown color. It is oderless, soft, clean, tangle and shed free. Hair can be dyed. 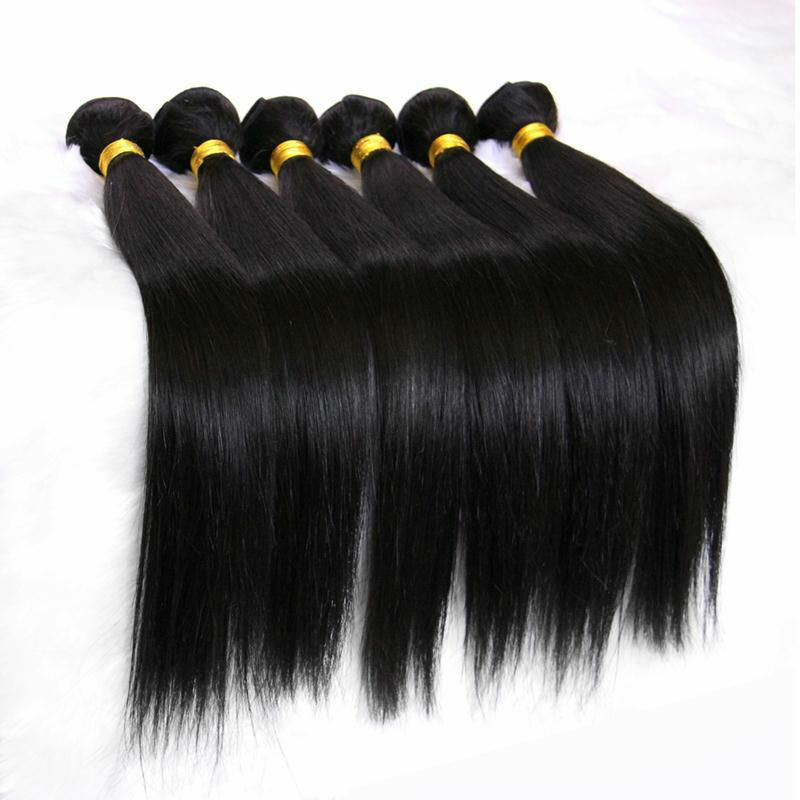 10-28 inches are available. Each bundle is about 4oz. 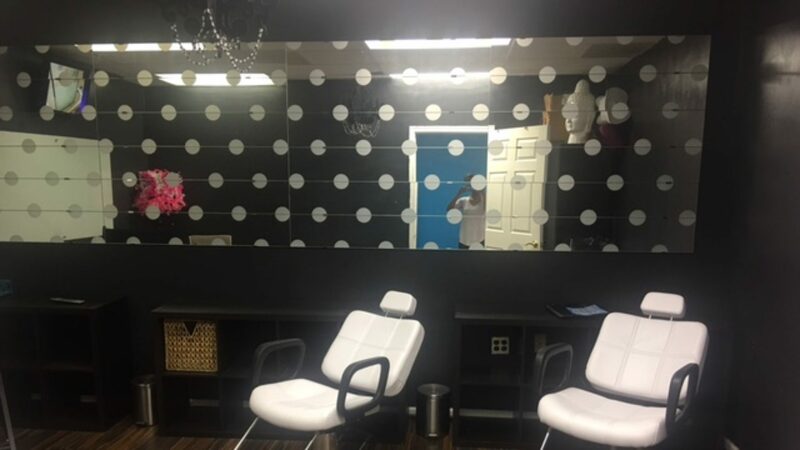 hair can be used for several installs. Lasts up to 12 months.